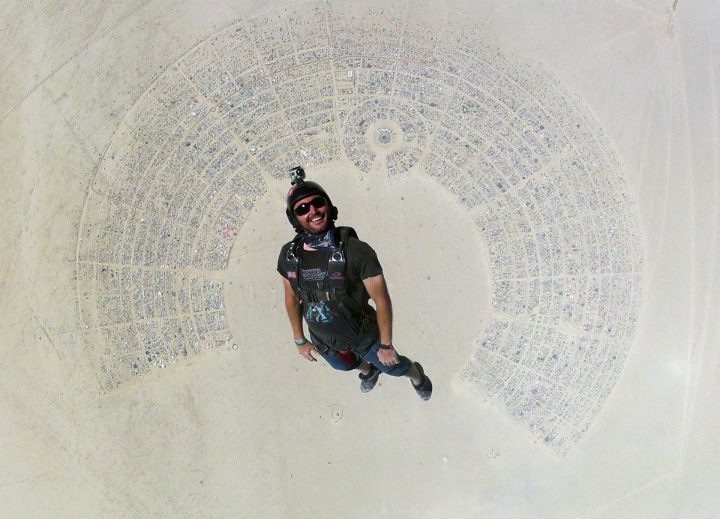 This aerial tour of Burning Man 2012 is pretty cool. 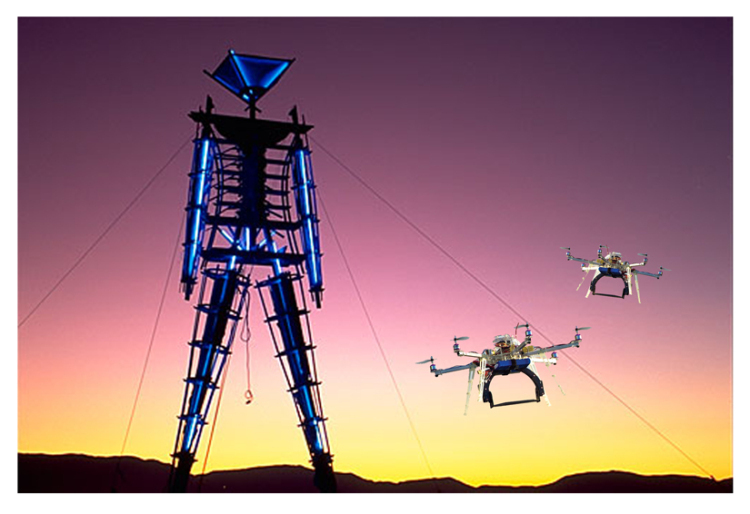 Art cars and installations like The Pier look tiny, while the city looks pretty damn vast. It makes you realize how impossible it is to really see everything that’s there.